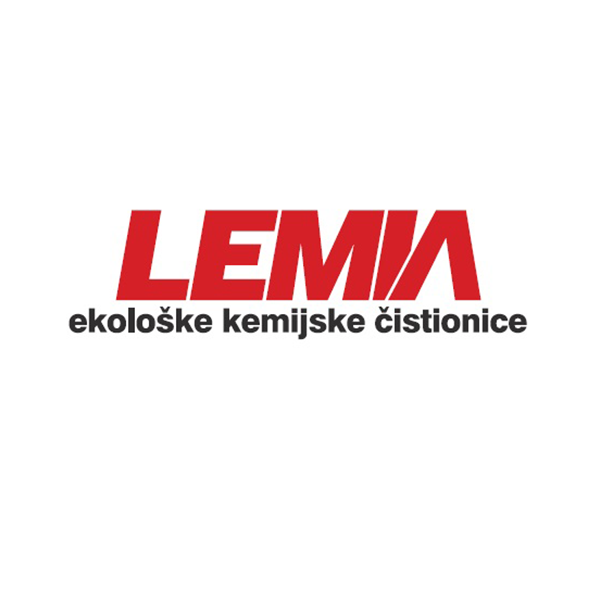 You can find Lemia dry cleaners in the basement of Arena Center, left of the entrance “Dalmacija”. You can trust us with all you dry cleaning needs. Before you do your shopping you can visit us at our info desk, leave anything that needs to be cleaned, take your ticket and relax. We will take care of the rest. We provide a wide spectrum of dry cleaning services, fast and efficient alterations, shoe repairs, suede footwear cleaning. Visit our FB page where you can get the info about current special offers and discounts.